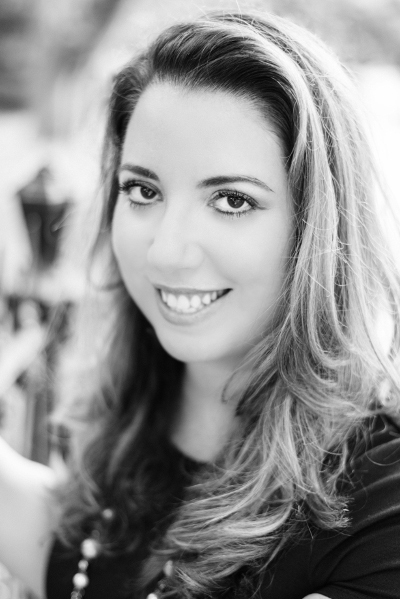 Originally from Florida, Chanel Cleeton grew up on stories of her family’s exodus from Cuba following the events of the Cuban Revolution. Her passion for politics and history continued during her years spent studying in England where she earned a bachelor’s degree in International Relations from Richmond, The American International University in London and a master’s degree in Global Politics from the London School of Economics & Political Science. Chanel also received her Juris Doctor from the University of South Carolina School of Law. She loves to travel and has lived in the Caribbean, Europe, and Asia. Check out her website here and Twitter here. The book is in stores on Tuesday, April 9th. You can listen below to the interview. This time we visit 1960s Florida in the wake of Fidel Castro’s political ascension. While a self-contained stand-alone novel, fans of Next Year in Havana will recognize our heroine as Elisa’s older sister, the beautiful and rebellious Beatriz Perez. From the infamous Bay of Pigs disaster and resulting terror of the Cuban Missile Crisis, to the national tragedy of JFK’s assassination, Cleeton deftly captures these tumultuous and defining years of tension between the United States and Cuba. 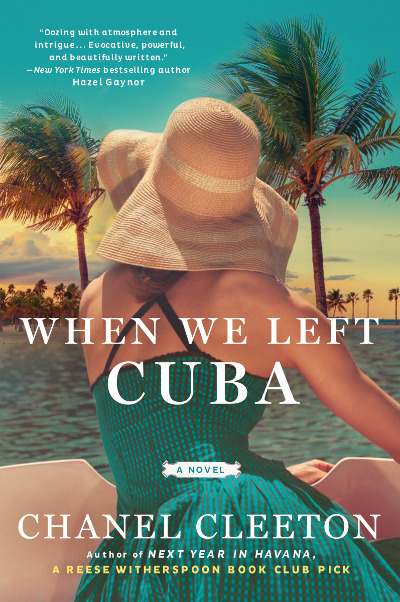 Told from a different perspective than what we normally find in American history books, WHEN WE LEFT CUBA’s fierce protagonist represents the heart and resilience of all who must leave the place they call home and reinvent themselves in a new world. Cleeton’s message poses an important question to a country born of immigrants: is home where you come from or where you build it?